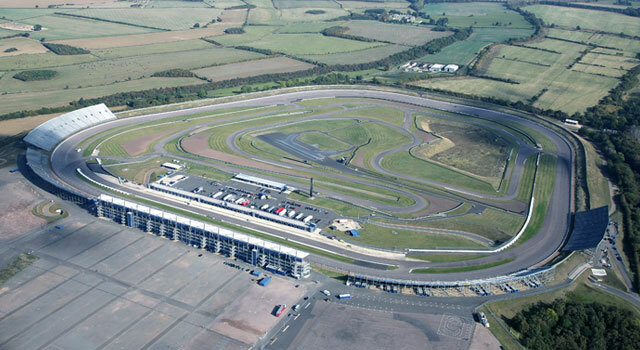 You may have heard, over the past few days, of the final and sad news about the closure of Rockingham at the end of the 2018 season. Whilst the circuit may be “a little marmite” to many; over the years the help they have given us marshals has been plenty, particularly at the BMMC South Midlands training days and taster days. So with a final farewell flurry we’d like to get marshals to offer their support to the circuit and marshal there whilst they still can, in a show of solidarity amongst the orange army. If you have never marshalled at Rockingham, now is your chance. There’s not long to go along to make up your own mind if you love or hate the place.